Beijing, China will be the host city for the 4th ABU Radio Song Festival in 2016. 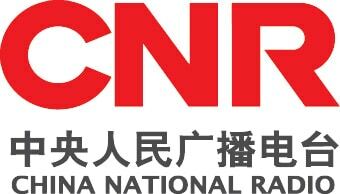 China National Radio will be the host broadcaster for next years festival, it will be the first time that China will be participating in the event having previously only participated in the ABU TV Song Festival. The exact date of the festival has not yet been confirmed by the ABU. A total of 10 songs from 9 countries participated in the 2015 ABU Radio Song Festival in Myanmar. OFF: Montenegro will participate in JESC 2015 with Jana Mirković and her song “Oluja” (translation of the title: “Storm”).